In 1848, gold was discovered in California, attracting over 300,000 people from all over the world, some who struck it rich and many more who didn't. 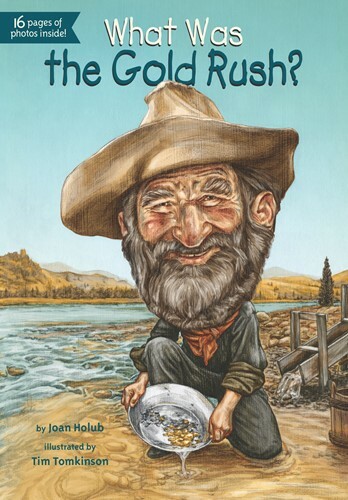 Hear the stories about the gold-seeking "forty-niners!" With black-and white illustrations and sixteen pages of photos, a nugget from history is brought to life!